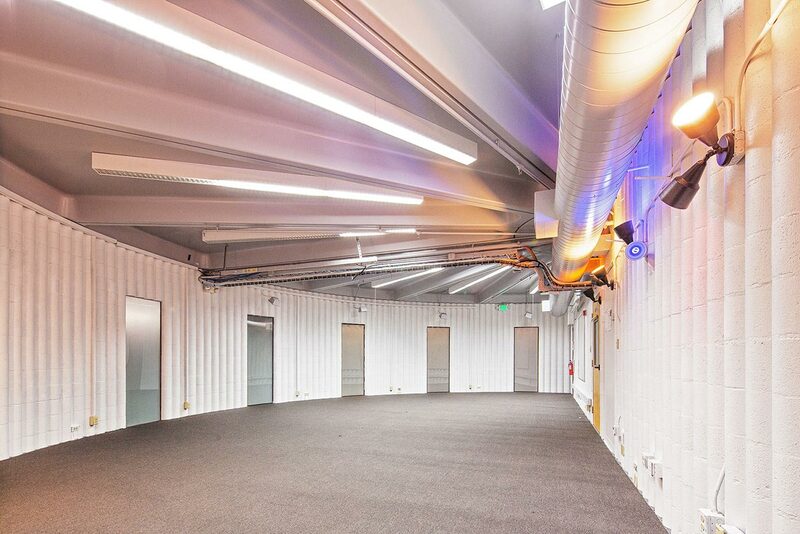 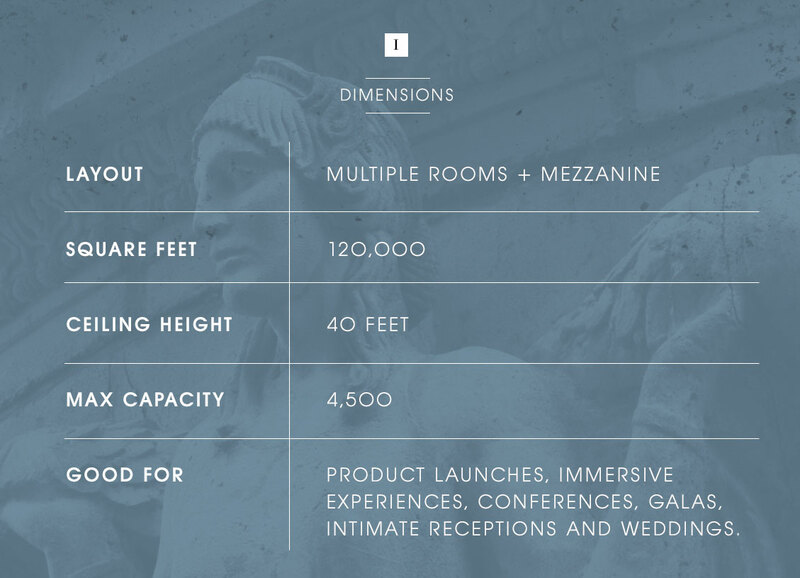 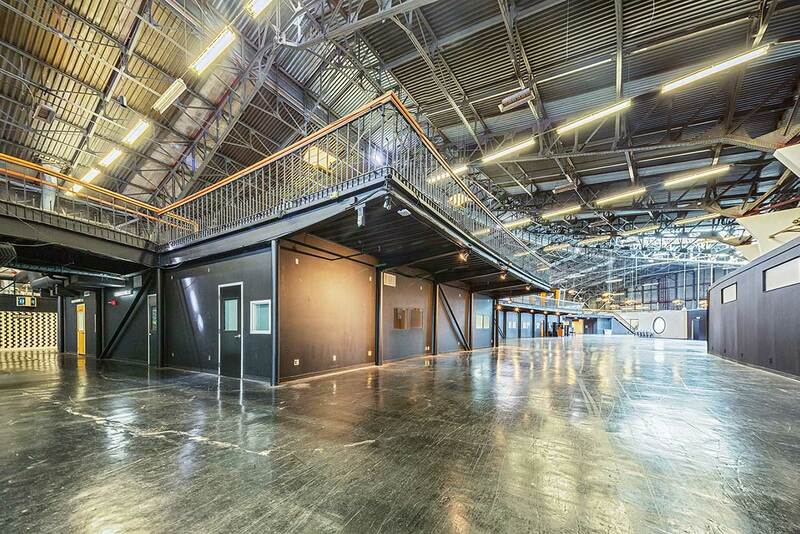 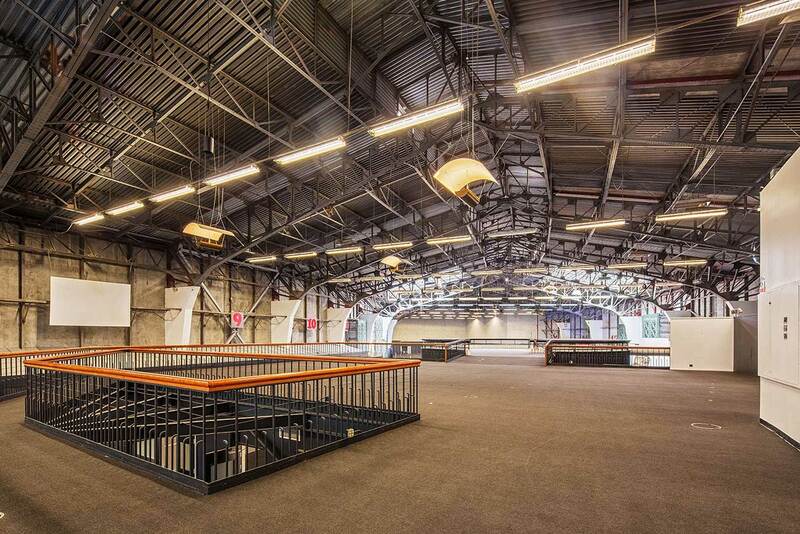 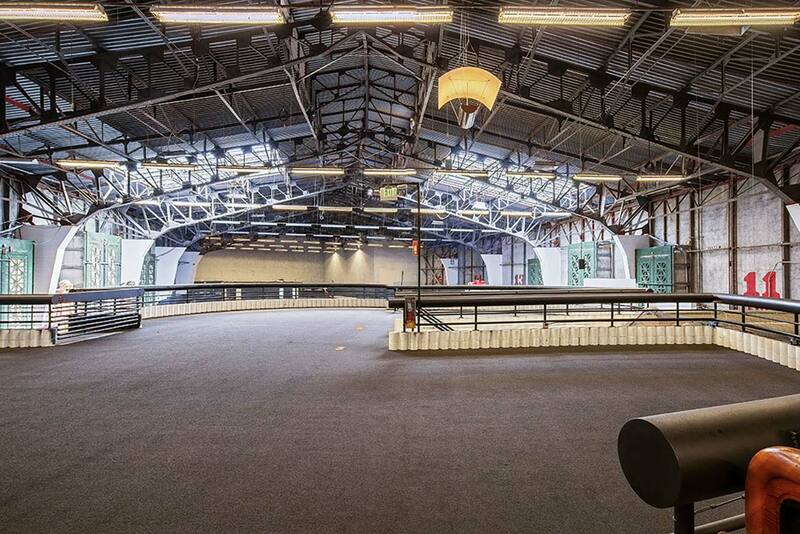 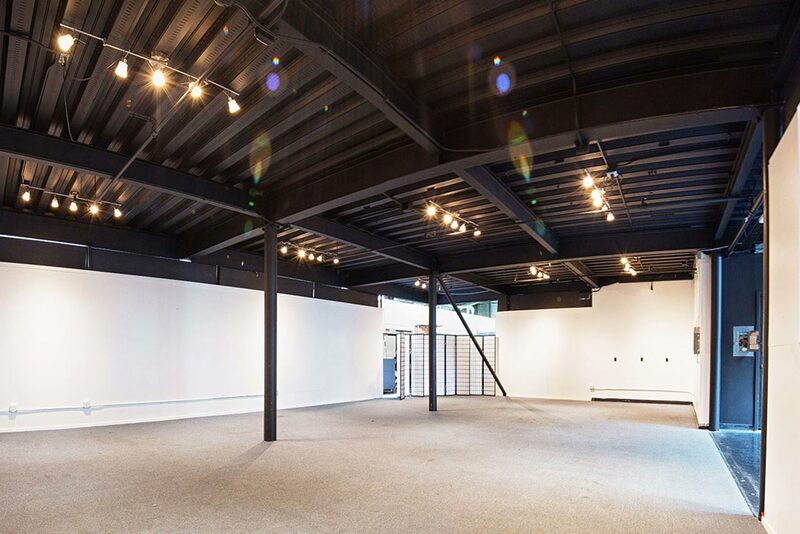 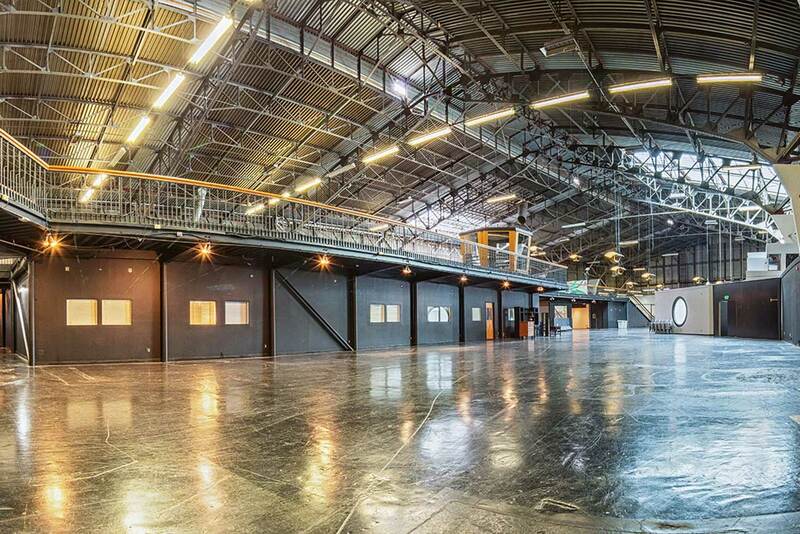 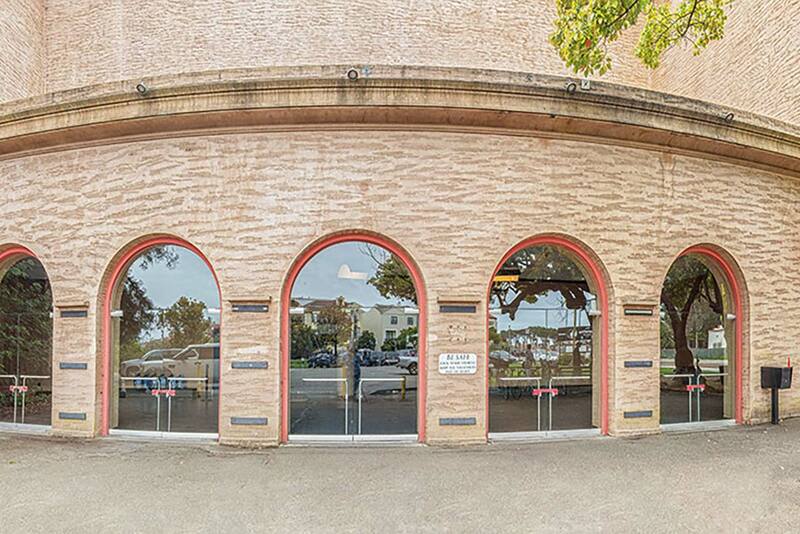 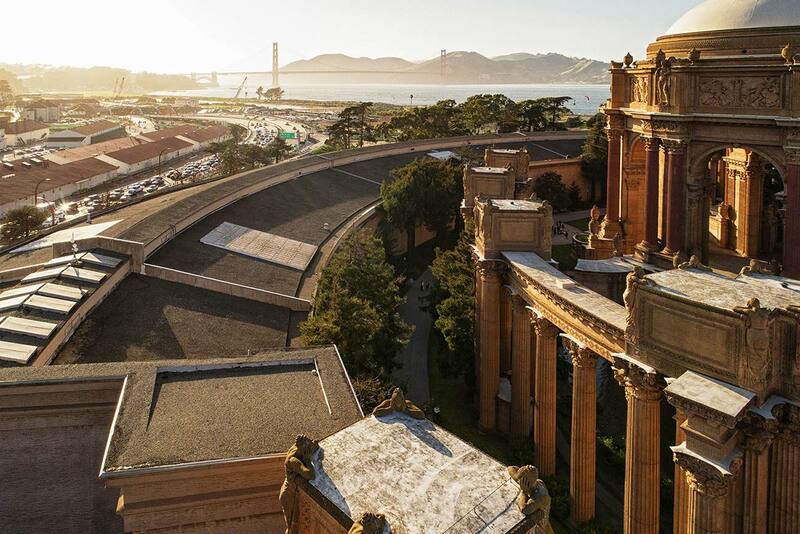 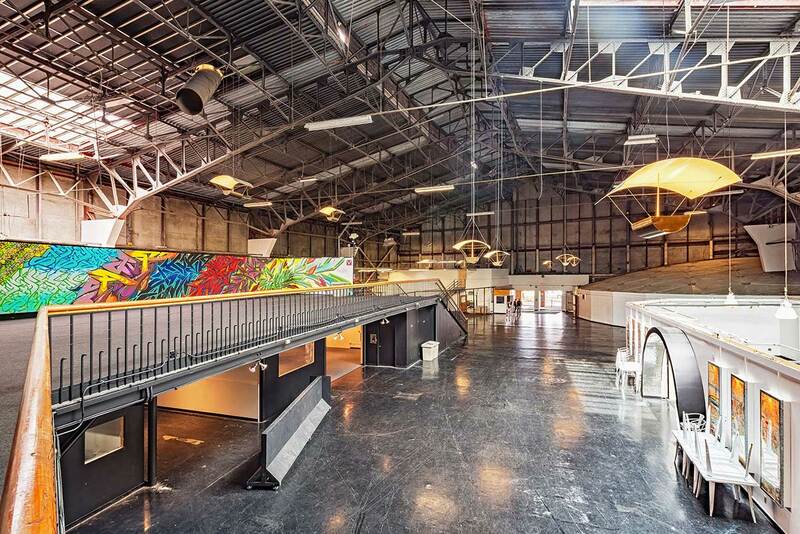 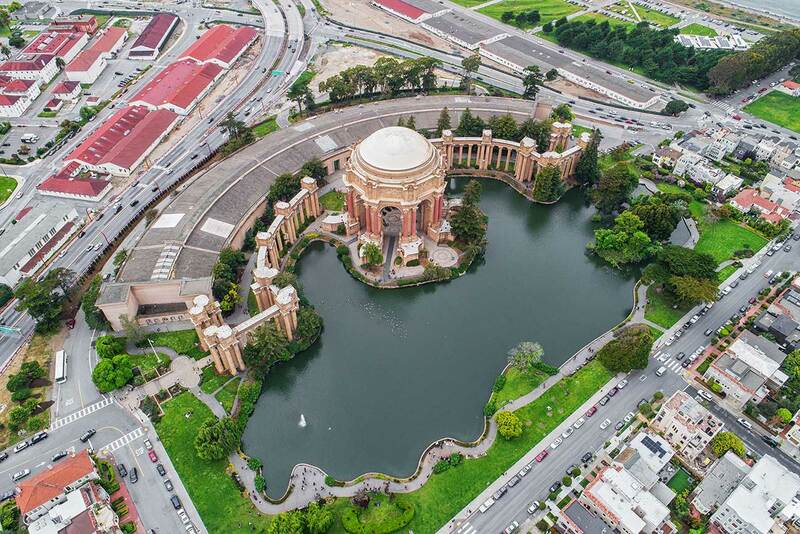 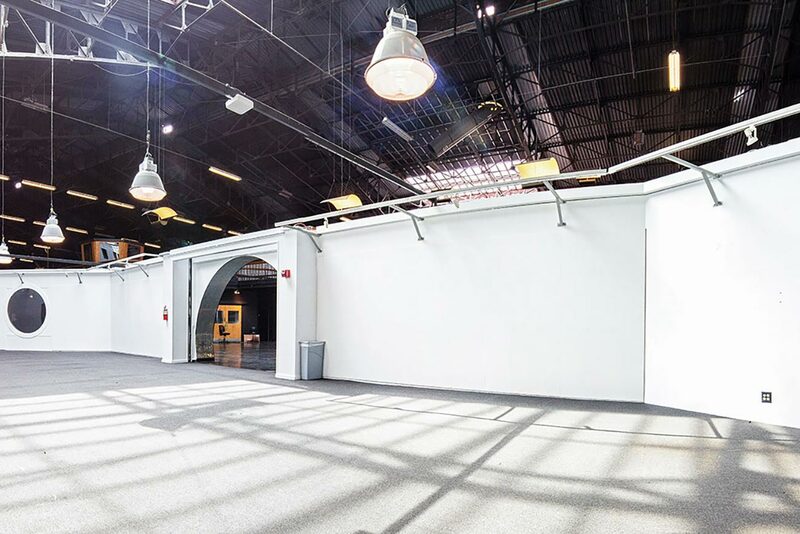 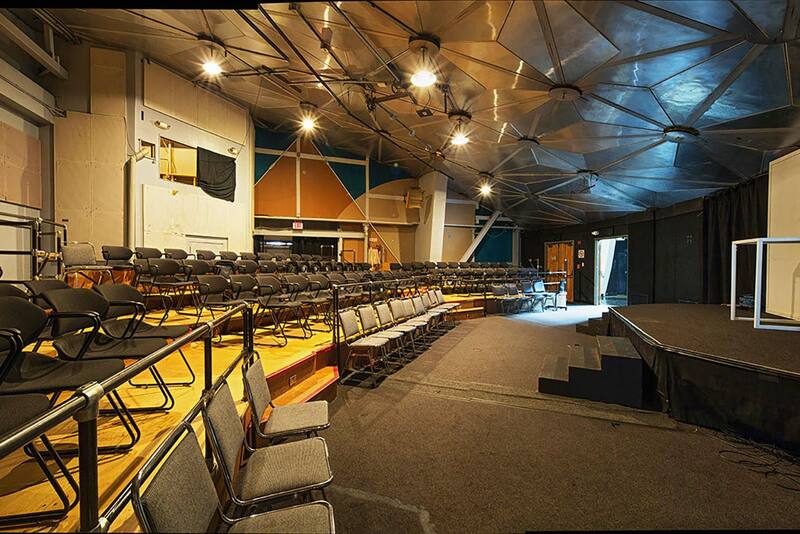 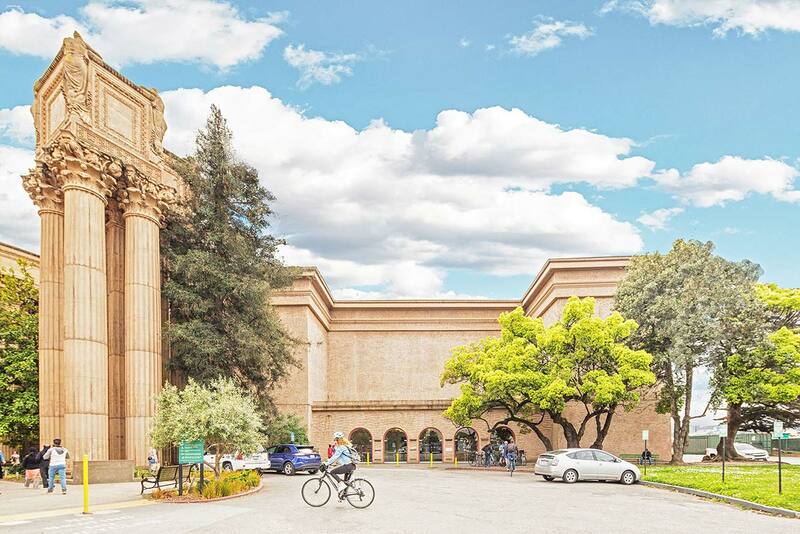 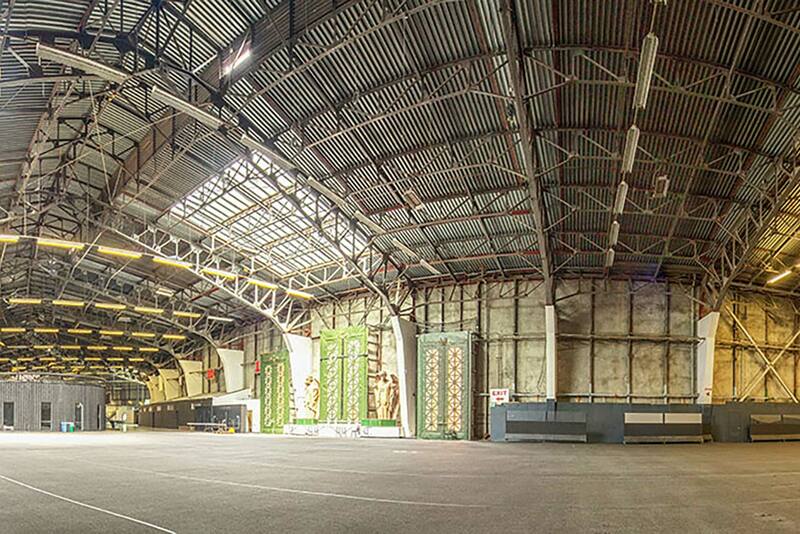 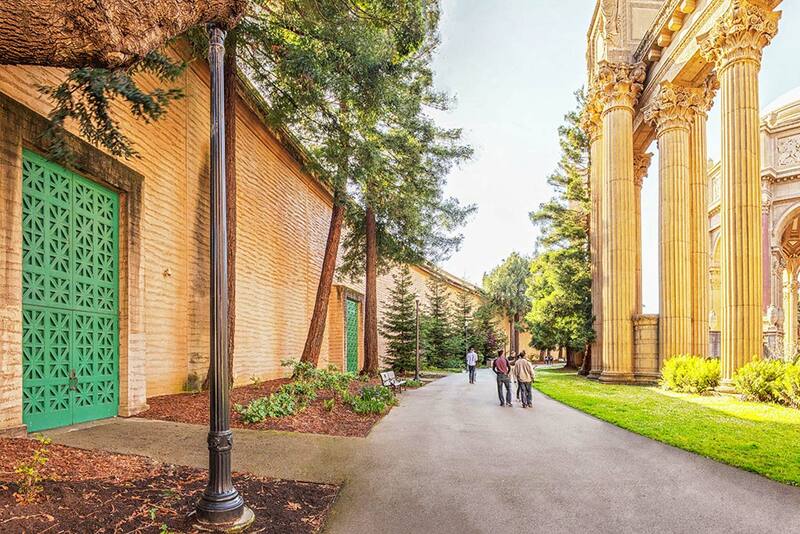 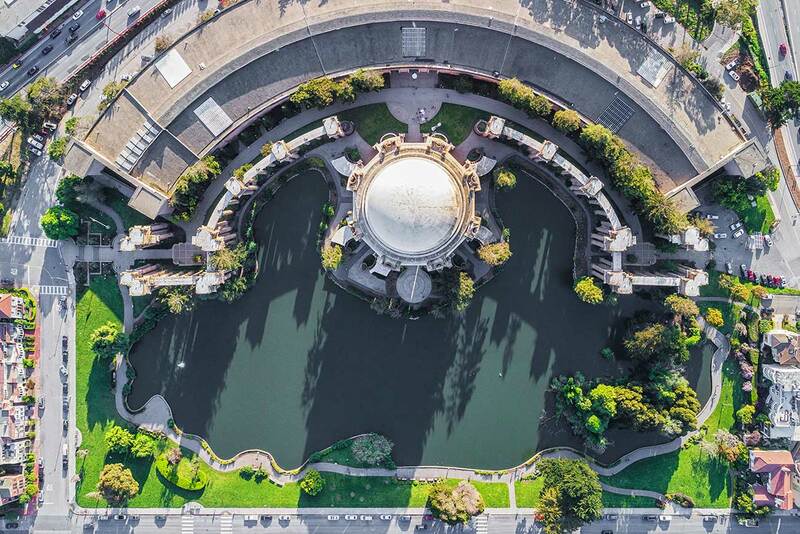 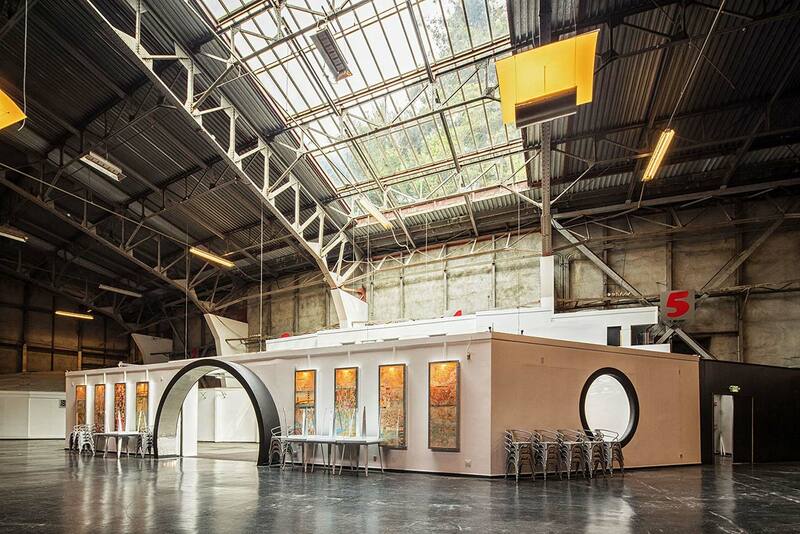 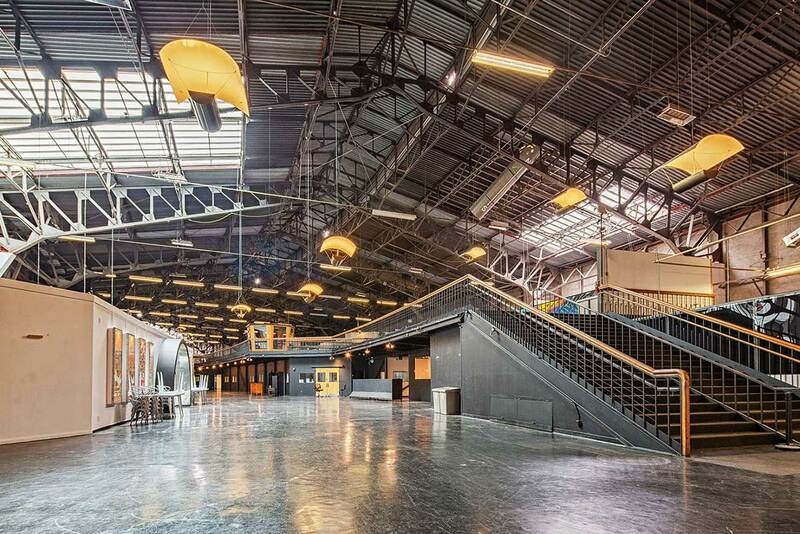 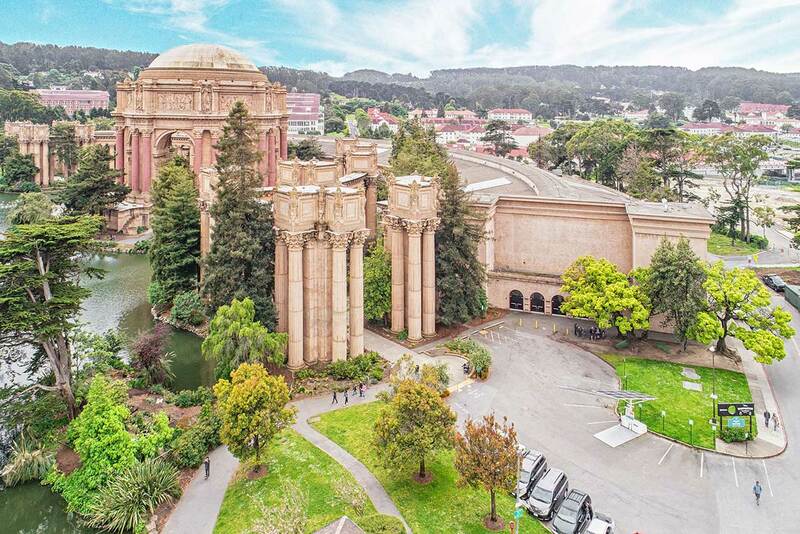 Originally built for the 1915 Panama-Pacific Exhibition, The Venue at Palace of Fine Arts is now available for corporate events, private galas, trade shows, weddings, and other events in need of a large space. 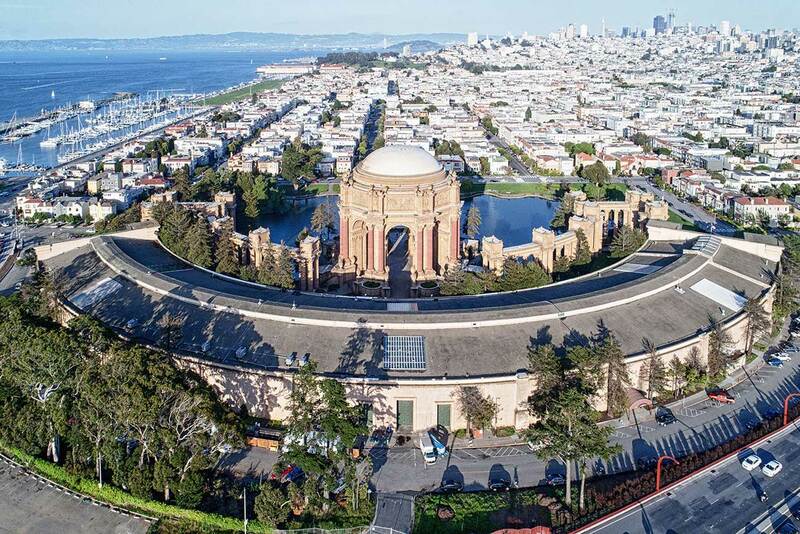 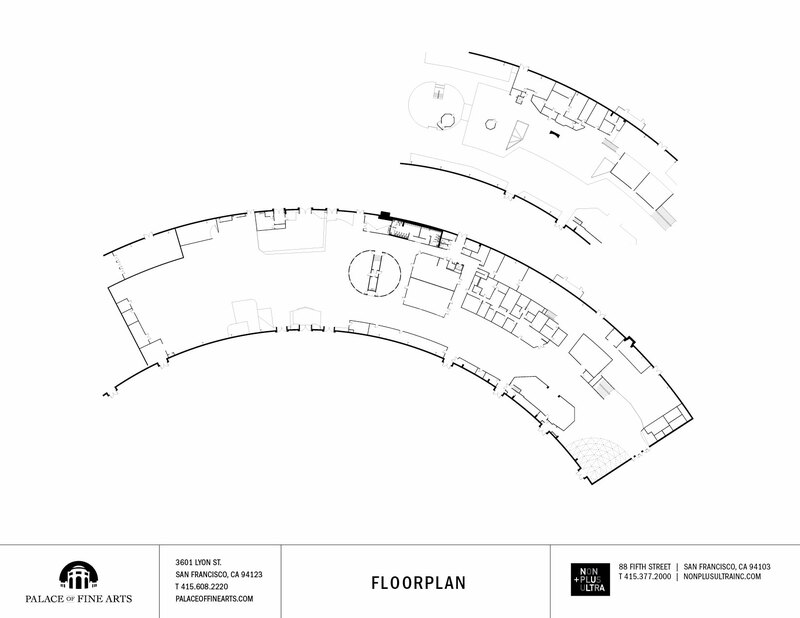 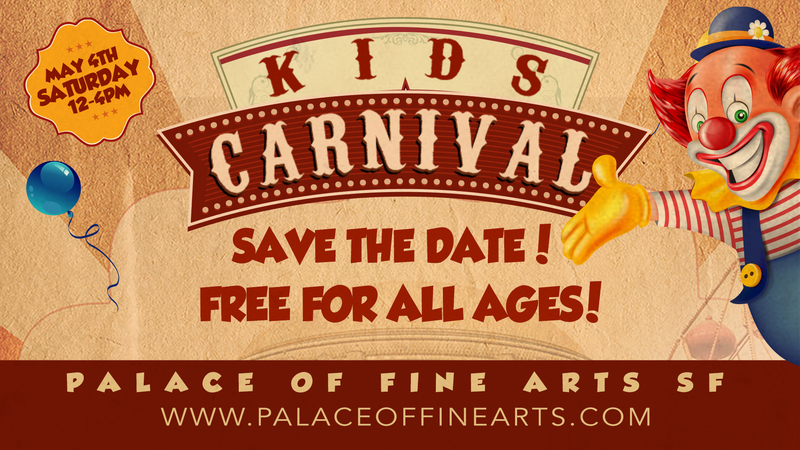 Operated by Non Plus Ultra, San Francisco’s most celebrated venue management company, The Venue at Palace Of Fine Arts is open Tuesday – Sunday from 10:00 am – 5:00 pm (closed on Mondays and for special events). 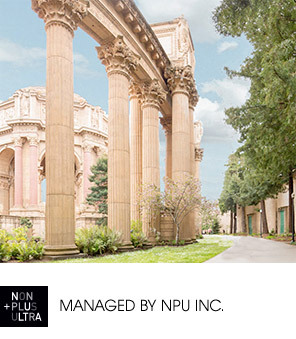 Come inside and grab tasty food and beverages at the newly opened Cafe Plus!